Demo rides provide the chance to test ride any number of Harley-Davidson motorcycles daily from 9 a.m. – 5 p.m. Rides are free, but participants must bring a valid motorcycle license, wear a D.O.T. approved helmet, proper eye protection, and sign a release form. 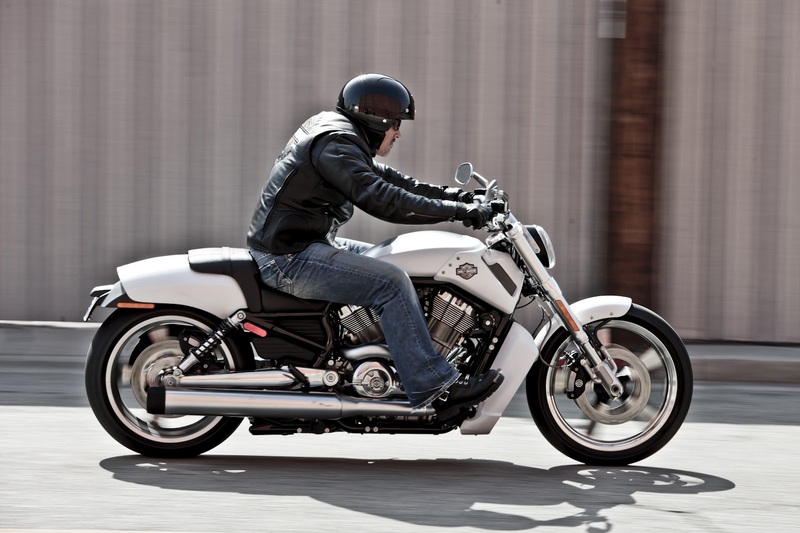 If you are attending the Americade Motorcycle Rally and own a competitive-brand motorcycle, check out Harley-Davidson’s Dare to Compare experience. On a first-come, first-serve basis, you can drop off your competitive-brand motorcycle and take a day-long test ride on select 2012 Harley-Davidson models. Official H.O.G. Pin Stop where H.O.G. members can pick up an exclusive 2012 Americade pin. It’s an original, so you won’t want to miss out! Ferry Tours with lunch June 5-8. 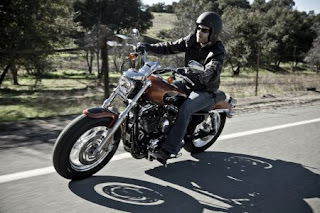 Harley-Davidson MotorClothes in the Americade Fashion Show on June 7. Harley-Davidson sponsored boat cruises on June 8-9. 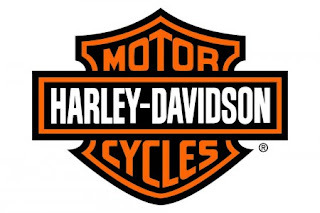 Harley-Davidson employees and executives onsite to meet and greet motorcycle enthusiasts. Participation in charity poker runs June 7-8 from 9:30-11:30 a.m.